It’s been three months since Apple unveiled the iPhone 5s and 5c and with Christmas fast approaching, Apple fans will be in the market for ‘iAccessories’, either for themselves or as gifts for loved ones. Apple CEO Tim Cook recently revealed that the new iPhones generated record sales upon launch, selling 9 million units worldwide in its first three days. In Australia, Apple sold out its initial production run of the 5s and Apple Retail Stores, at one point, carried signs warning customers they may be out of stock. This isn’t just good news for Apple and its carrier partners; it is also a win for suppliers and retailers of accessories. iPhones are notoriously brittle — we’ve all seen that beautiful touchscreen marred by a spiderweb of cracks and haemorrhages — so protective cases are always popular with users, as are complementary audio devices like headphones and speakers. 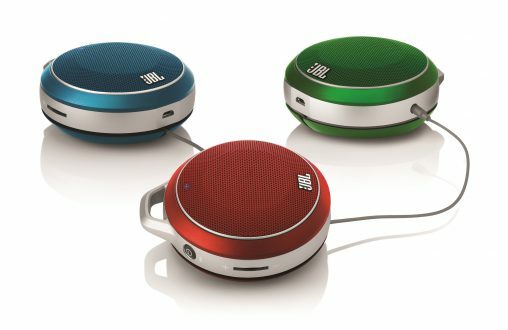 JBL’s Micro Wireless speakers can be daisy chained to create a stereo-style sound. These are RRP $69 each and distributed by Convoy. “As consumers invest more money into their devices, the need for adequate device protection has become a key factor when purchasing a mobile phone case,” said Mariana Tutty from Force Technology, a distributor of brands such as LifeProof and Jawbone. Similar to the boom in docking stations in the years following the iPod’s launch, the recent iPhone releases have coincided with an explosion in wireless speakers, for use with smartphones and tablets, via Bluetooth and AirPlay. So many different brands have entered this space with attractive products — Pioneer, Yamaha, Beats, UE, Native Union, NudeAudio and Philips, to name but a few — that consumers must feel overwhelmed when browsing the shelves and selecting which model is right for them. Sohan Karunaratne, head of marketing at leading brand house Convoy, said retailers should have a customer-centric view when selling these accessories. 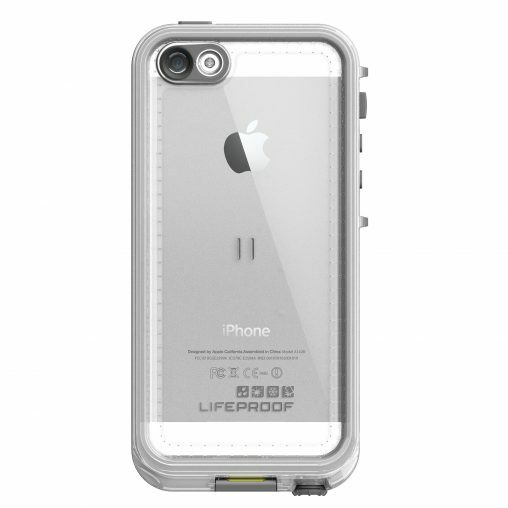 The LifeProof Nüüd Case, distributed by Force Technology, makes an iPhone waterproof to 2 metres for up to one hour (RRP $89). It is great, therefore, that brands have release such an abundance of form factors, from the compact Beats Pill to the cylindrical UE Boom to the colourful and convenient JBL Micro Wireless speaker. One of the most talked about categories in recent months has been fitness devices. No longer are the purview of elite athletes, gadgets that measure workouts and healthiness are becoming much more mainstream, as Marianne Tutty from Force explained. “Health and wellness is emerging as a growing industry across many different consumer segments,” she said. “The level of awareness of major health issues has increased and people are becoming more educated about products and improving their health. Examples of these accessories include the Jawbone UP, the FitBit Zip Wireless Activity Tracker and the TomTom Runner Sports Watch, which also includes GPS functionality. 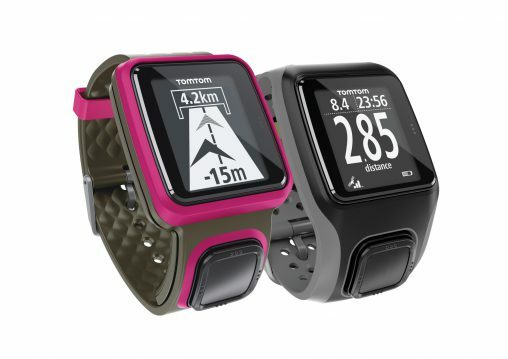 The TomTom Runner is available in Pink and Black for RRP $199.